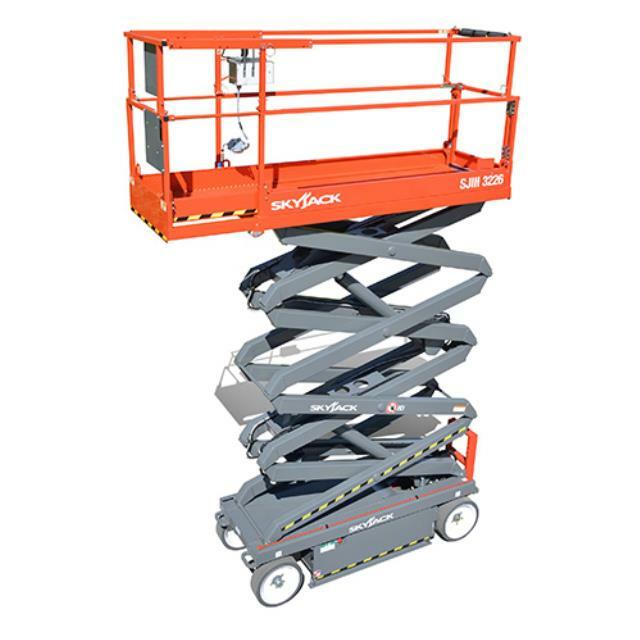 Experience the benefits of reduced charging time and longer runtime with our scissor lifts. You can stay on the job longer, getting more work done in one day. 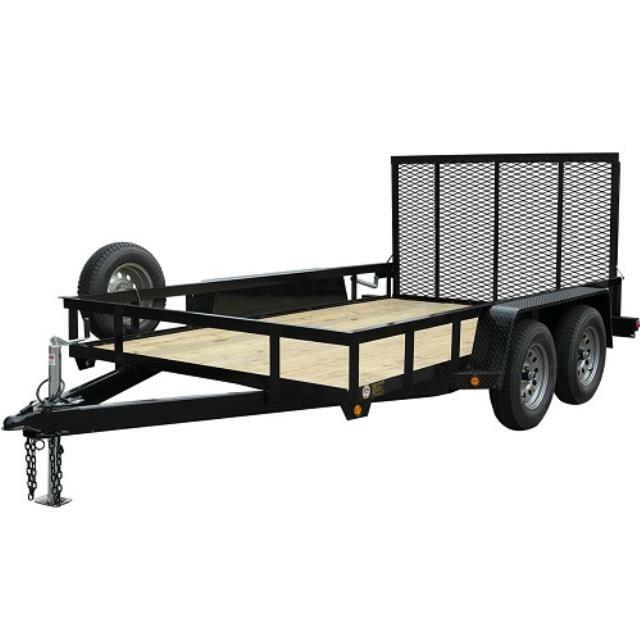 The lift offers reliability and easy operation get the job done. Click here for the Skyjack SJ III 3226 operator's manual. Platform dimensions: 28" X 84"